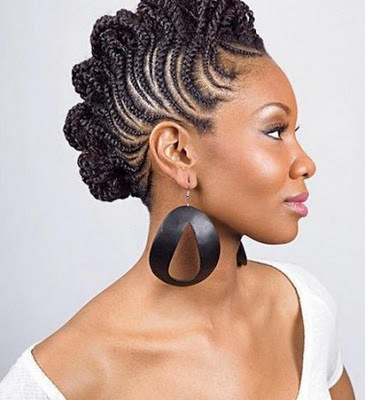 Braided styles tend to be simple up and are a great protective style (especially for the bitter-cold winter months). Here’s a couple styles that allow you to keep part of your hair protected with braids while still enjoying your natural hair! 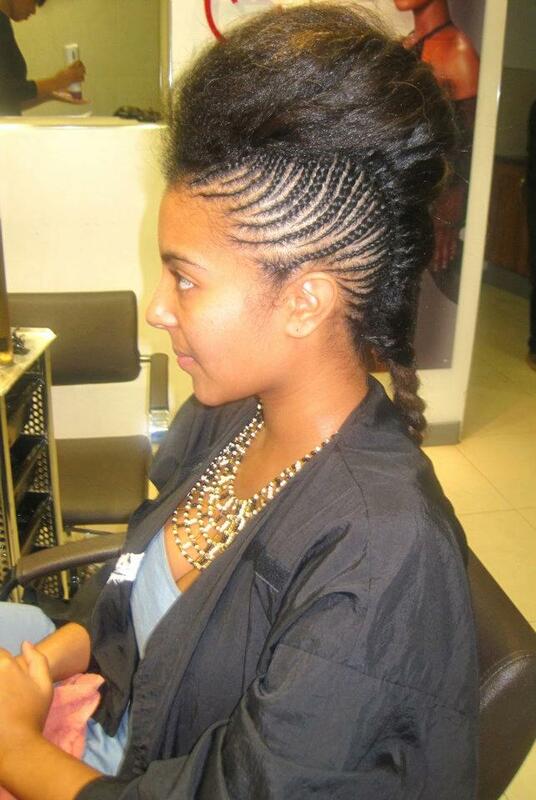 It also helps that the ends of the hair are tucked/pinned/braided so they’re not susceptible to the harsh weather. 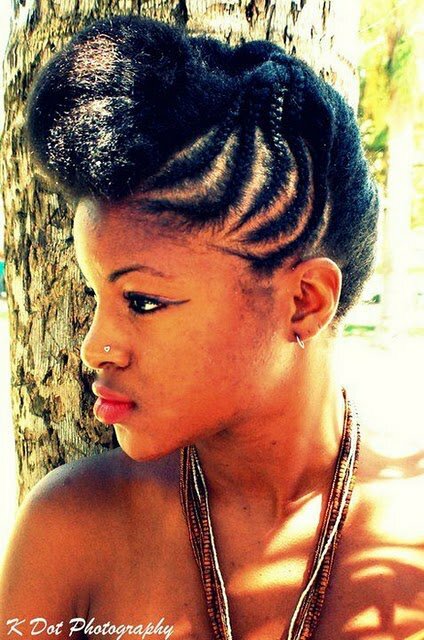 This style looks simple yet protective! 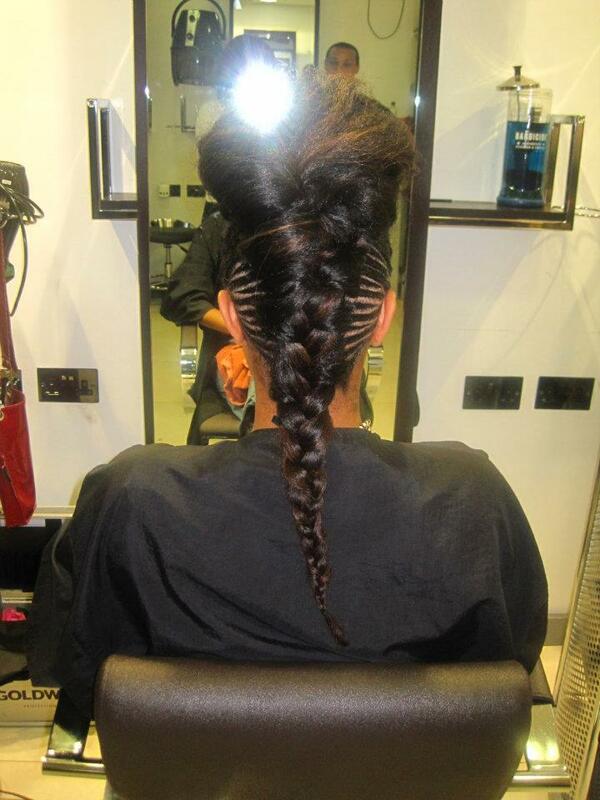 Here’s a blog with another great braided style! Amazing weblog, I seriously look ahead to messages by you.